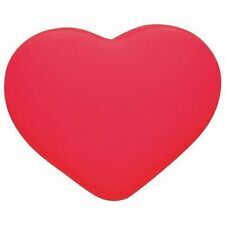 MOGU Heart Red 836144 Japan new. Beautiful Handmade Batman Accent - Throw Pillow 10" x 8"
Home decor pillows are an asset when it comes to dressing up sofa cushions or bedding. 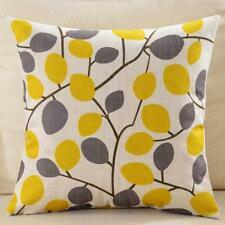 Decorative pillows come in all colours and in different textures, too. 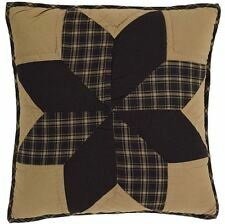 You can find embroidered, plaid, and even metallic accents to match your home decor. 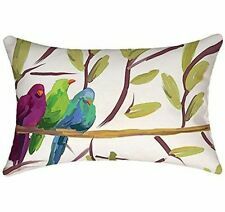 A throw pillow is a small cushion that you add to a sofa, chair, or bed. They're meant to be used for both comfort and home decor. Some of them come with removable pillow covers, making them easy to wash. This also makes it quick and easy to change the decor in your living room or bedroom. You can switch out the pillow covers each season for a different look. How do you arrange throw pillows in a room? This depends on the type of furniture in the room. If you have a sofa, adding throw pillows at each corner makes it look inviting. For a sectional couch, a grouping of several accent pillows in the corner and one on each end can create a symmetrical look. For a bed, decorative throw pillows that match the comforter can be propped in front of the shams. What shapes are available for throw pillows? There are many different shapes and sizes of throw pillows. One type is a bolster, a small cylinder with flat ends. This is a great choice for the ends of sofas because it's like an extra armrest. Bolsters look stylish on plush decorative bedding, especially with tassels on the ends. 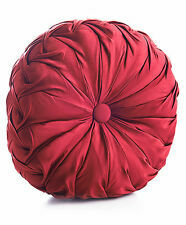 You can also find throw pillows that are round, square, flat, puffed, or any shape that you need for your decor. Does the filling make a difference? 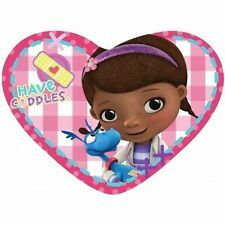 Many throw pillows have a pillow insert with a cover. The type of filling varies depending on how plump or firm you want your pillow to be. Feather filling can be molded to fit different shapes, polyester fiberfill is inexpensive and lightweight, and microbead fill is lightweight and stays cool. If you want throw pillows that stay plump and firm, a dense foam fill is best. Can you mix different shapes and sizes? Yes, you can also mix in black, red, or any colour to match your room. 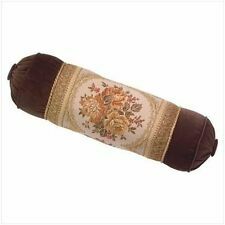 This adds interest to your furniture or the comforter on your bed. One option for a white bedspread is to add several decorative shapes in cool colours like blue, green, and grey. A mix of square, round, and bolster shapes allows infinite arrangements and gives you a lot of options.